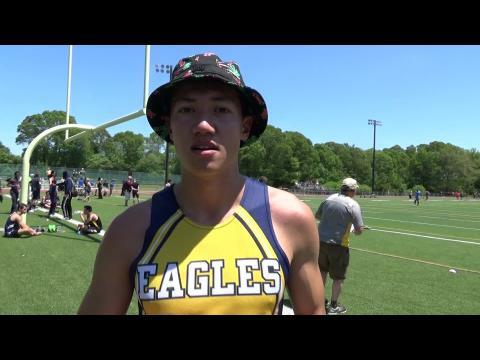 Host Hawks take team title with 84-57 victory over second-place North Kingstown. 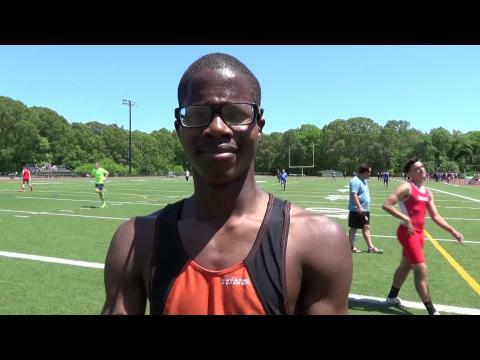 Meet produces several peak performances. 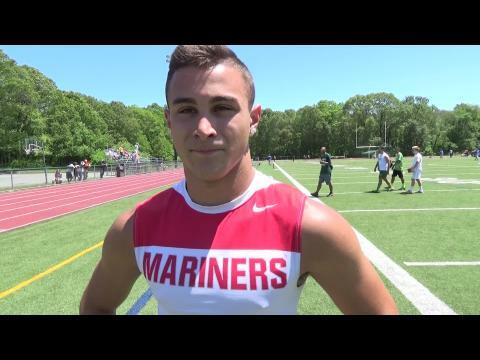 Narragansett senior breaks tape in 100m in 10.9. 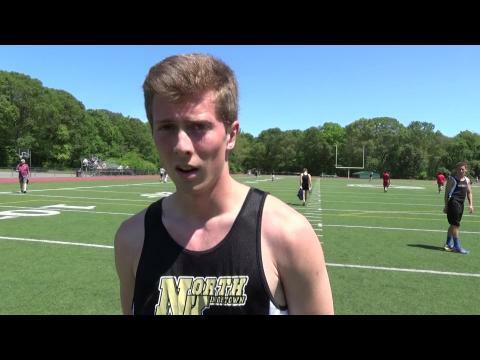 North Kingstown senior cops 800m. 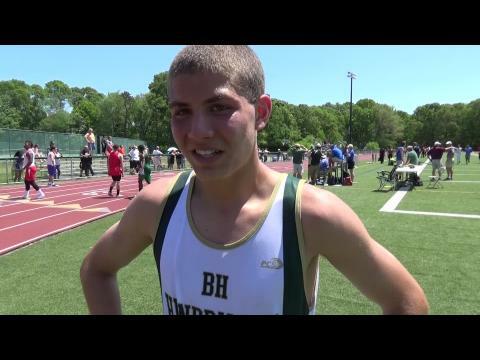 Barrington sophomore captures 1,500m in 4:02. 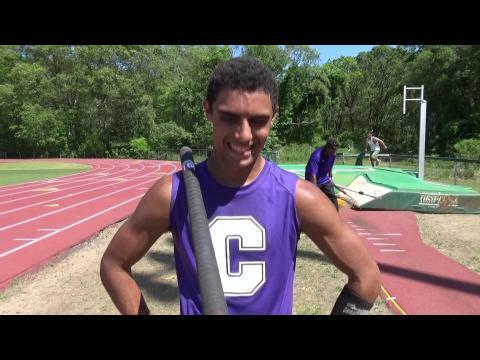 Classical senior sets PB with winning height of 14-2 in pole vault. 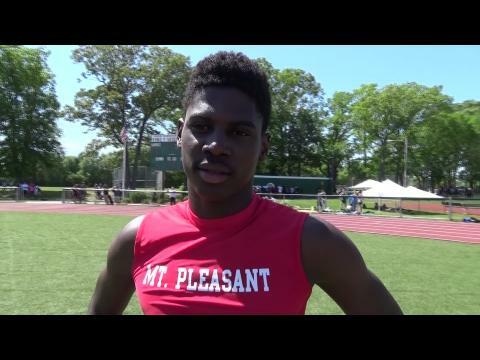 Mount Pleasant senior takes 200m in 21.80.